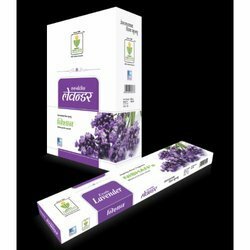 Pioneers in the industry, we offer mogra incense stick, firdous incense stick, green emerald incense stick, enticing chandan incense sticks, lavender incense fragrance stick and charlie incense stick from India. We offer Mogra Incense Stick to our valuable clients with Premium quality. We offer Firdous Incense Stick to our clients with premium quality. 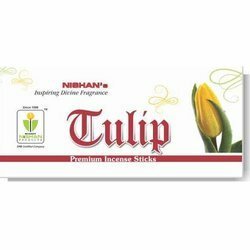 Nishan products provide premium Green Emerald incense sticks to our clients. 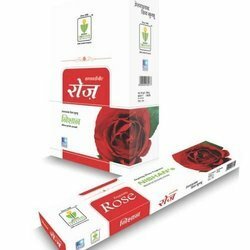 We offer Enticing Chandan Incense Sticks to our clients. 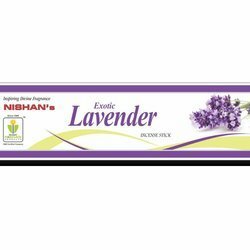 We are a leading Lavender Incense Stick Fragrance to our valuable clients. We are offering charlie Incense stick to our clients. We are offering Incense Stick to our clients. 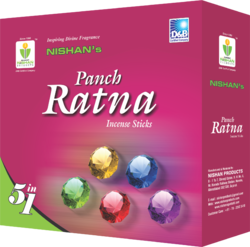 We are the manufacturer of Panch Ratna Incense sticks. We offer Charlie Incense Stick to our clients. We are offering Herbal Incense Stick to our clients. We are the leading manufacturer of Natural Incense Sticks. We are offering Aromatic Incense Sticks to our clients. 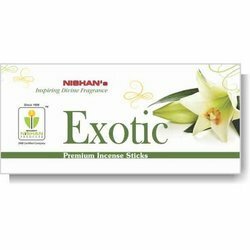 We offer Exotic Incense Sticks to our valuable clients.